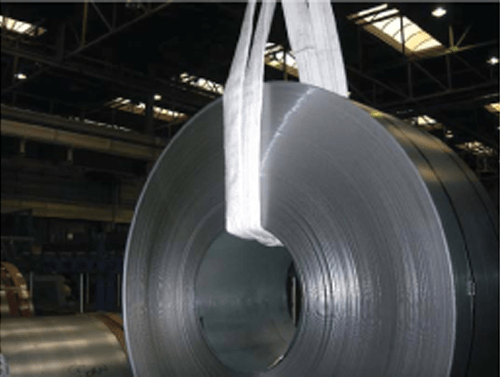 Heat Resistant Slings – FERRETERRO INDIA PVT. LTD.
For Many applications we need Synthetic slings but the temperature of the product goes upto 180 degree or more. We manufacture slings with triplet heat resistant, load bearing sleeves which hug the product and bear most of the heat. The sleeves are designed so as to minimize the heat transfer to the inner core sling. 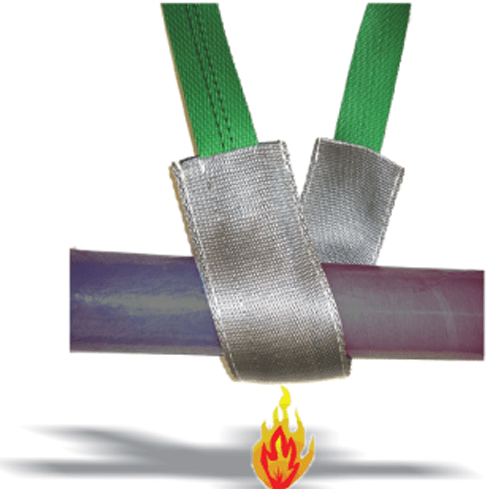 These slings work safely till 160 degrees of temperature and to be used with strict guidelines laid by Ferreterro.